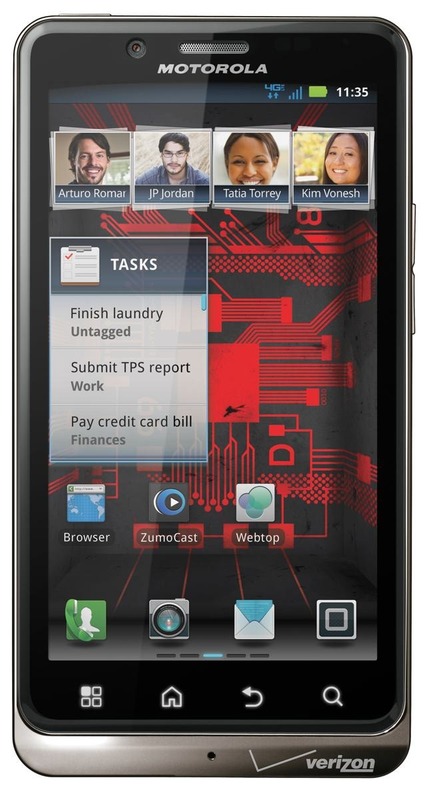 Verizon has just announced the Jelly Bean update for the Motorola DROID Bionic, bringing Android 4.1.2 to a handset many thought would never make it past Gingerbread. Motorola has been on an update spree the last few months, and the decision to bump the Bionic to Android 4.1 was made official by Motorola back in October 2012. The version number for the Jelly Bean update is 98.72.22, and it will begin rolling out in phases on April 15th.